Lacey is my aunts dog. 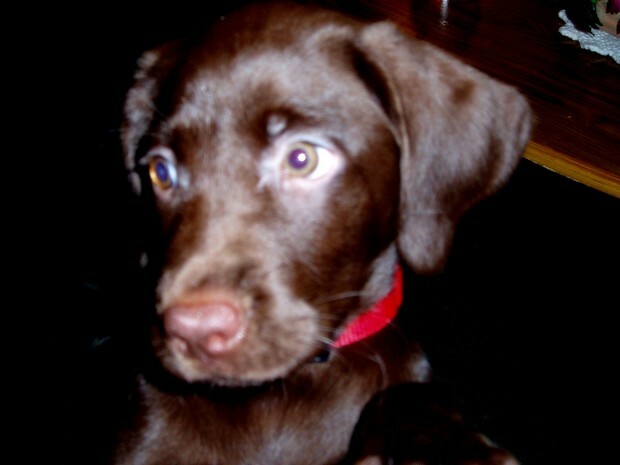 Lacey is a chocolate lab. Lacey love to play with her rope toy.